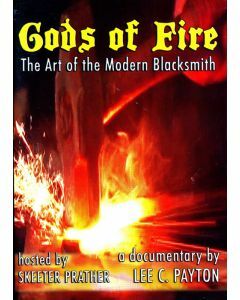 This DVD, Free Form Forging gives you an in-depth, detailed look at the artistic blacksmithing power hammer techniques that have made Uri Hofi one of the most respected blacksmiths in the world. 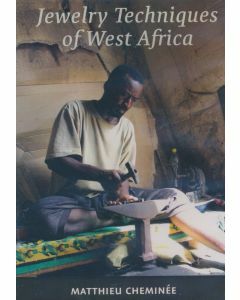 Jewelry Techniques of West Africa is a two-hour video presentation which takes us into contemporary workshops in senegal, Guinea and other countries of West Africa where we see master craftsmen forging, making chains and creating delicate filigree. 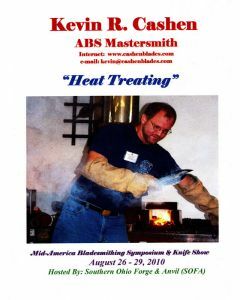 In an innovative approach, the video uses very little voice-over instruction, relying instead on the time-honored methods of the African tradition, where apprentices observe silently until the techniques are deeply understood. 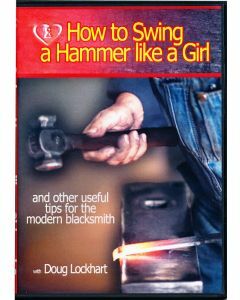 In addition to chapters on tools, forging, chains and filigree, this video includes a section in which Matthieu Cheminée, the author and filmmaker, describes some of the basic procedures used, making this video practical for working jewelers as well as fascinating for anyone interested in these ancient techniques. Philip Simmons, now the most celebrated of Charleston ironworkers, was born on near-by Daniel Island in 1912. A Charleston resident since 1919, he attended local schools but received his most important education from local blacksmith Peter Simmons, who ran a busy shop at the foot of Calhoun Street. 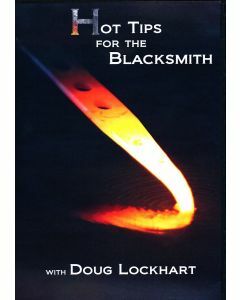 Here he acquired the values and refined the talents that would sustain him throughout his long metalworking career. 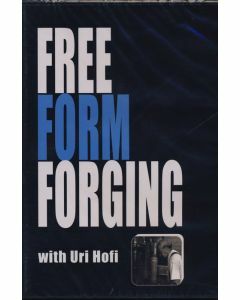 Moving into the specialized field of ornamental iron in 1938 , Simmons fashioned more that two hundred decorative pieces of ornamental wrought iron: gates, fences, balconies, and window grills. The city of Charleston is truly decorated from end to end by his hand. 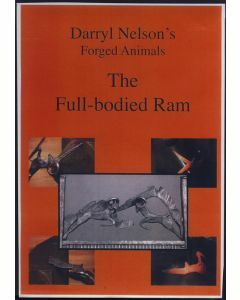 In 1982, the National Endowment for the Arts awarded him its National Heritage Fellowship, the highest honor that the United States can bestow on a traditional artist. 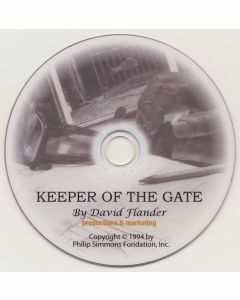 The video tape first aired on NBC in Charleston, 7:30 pm on June 9, 1994, the 82nd birthday of Philip Simmons.